May’s deal, no deal, or a delay to Brexit are the options ahead of the next meaningful vote on 12th of March. GBP exchange rates have spiked this week with the GBP/EUR exchange hitting the headlines after reaching an almost 2-year high of 1.1723. 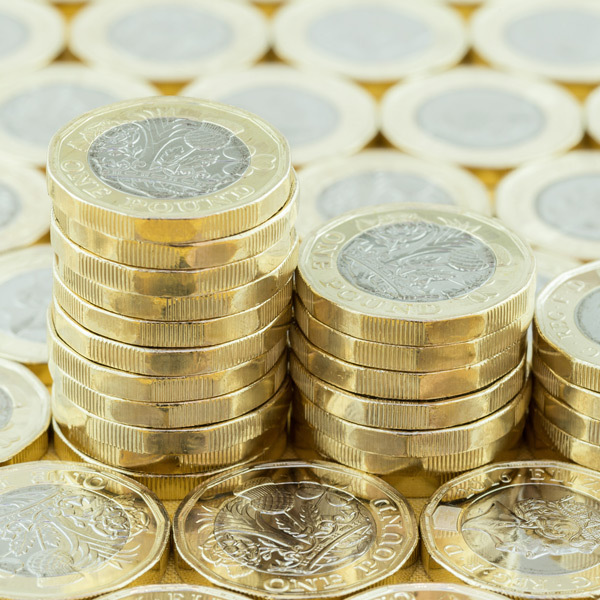 The boost to the pound’s value can be put down to some positive signs for the UK economy post-Brexit, along with a clearer path to the UK’s departure as covered in yesterday’s report. The next key date for GBP exchange rates, and for some clarity on the UK’s path will be on the 12th of March when the next ‘meaningful vote’ is set to take place. UK Prime Minister, Theresa May lost in the House of Commons by a record margin the last time her Brexit plan was voted on, so all eyes will be on the 12th of March after the date was pushed back from the 27th of February originally. If the Government lose once again on the 12th, the voting will take place once again on the following day regarding whether or not MP’s would support leaving the European Union without a deal. If MP’s reject that option also, another vote will take place on the 14th regarding an extension of Article 50 for a proposed additional 3-months according to reports. Uncertainty often weighs on a currency’s value so the clearer path for the UK could be one of the reasons we’ve seen boosts to sterling’s value this week. Aside from the aforementioned Brexit updates, sterling has been boosted by some positive signs for the UK economy moving forward. Norway’s $1 trillion sovereign wealth fund, which is the world’s largest, confirmed yesterday that it plans to increase its investments in the UK despite Brexit. At the end of 2018 8.5% of its portfolio was in British equities, bonds and real estate and this is planned to grow which is positive news for sterling. Also, the head of the Conservative Eurosceptic movement, Jacob Rees Mogg yesterday seemed more forthcoming in his support for May’s Brexit deal after originally pushing for a vote of no-confidence in her back in January. This is perhaps another reason for sterling’s upward trajectory as it’s no secret that he has been behind much of the criticisms of May’s deal in Parliament. The release of economic updates are playing second fiddle to politics in the current climate, but it’s still worth being aware that at 9.30am tomorrow morning there will be the release of Markit Manufacturing PMI figures for February. This is a forward looking data release so we could see movement for the GBP if the figure deviates from the 52.0 figure expected. Straightforward, efficient and pleasant to deal with. Have used them before and will do again. Joseph is always efficient and pleasant to deal with. The transactions are very straightforward. Very efficient, reliable and professional service. Joseph Wright couldn’t be more helpful. Excellent company – no reservations about them. Joseph Wright has been an excellent account manager. Joseph is very knowledgeable on events happening in the markets and kept me well informed on my transactions. Joe Wright was efficient and very clear in explaining and effecting the transaction. He was also empathetic and never irritated by all the questions I insisted on asking. He certainly inspired confidence in your product and I will have no hesitation in recommending your services.